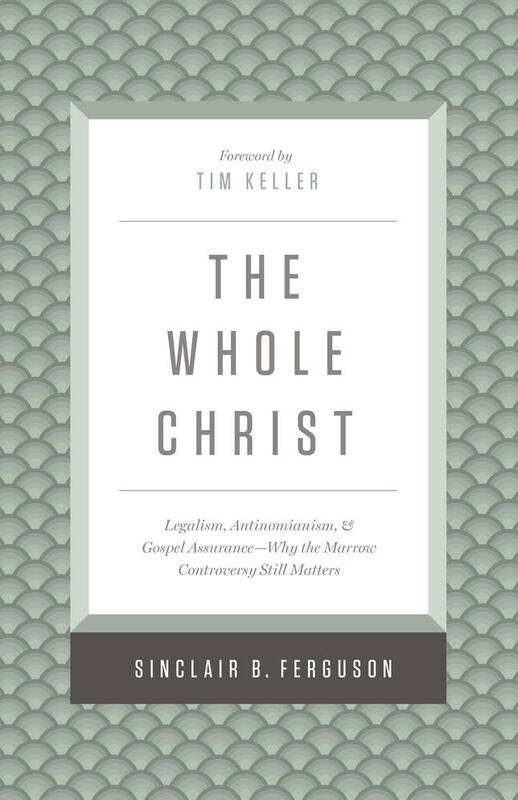 The Whole Christ: Legalism, Antinomianism, and Gospel Assurance—Why the Marrow Controversy Still Matters sounds like a book title with a history. And so it is. The story itself begins in early eighteenth-century Scotland. It then moves briefly backwards some seventy years to England and to the writing of an obscure and unusual book set in the form of a Socratic dialog. There are four participants: a young Christian, a legalist, an antinomian, and a minister of the gospel. 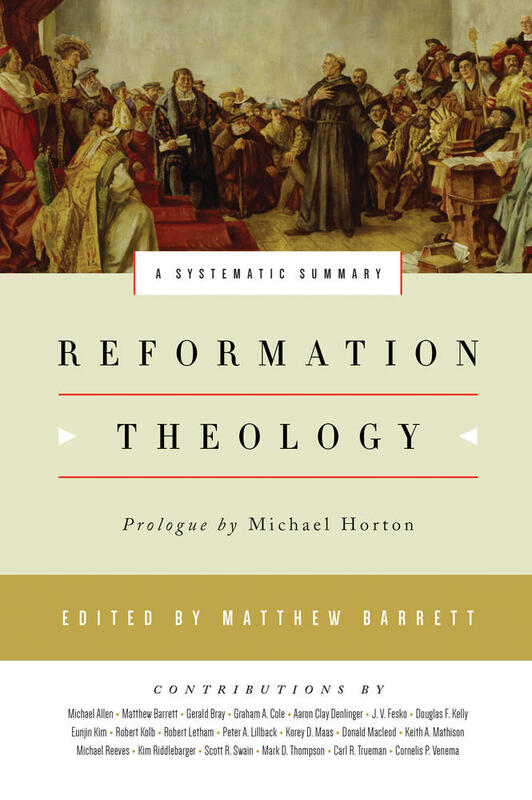 It is a patchwork quilt of quotations from the good and godly of the Reformation and Puritan periods. Were it not for a Scottish pastor spotting the book in a home in his obscure parish in the Scottish Borders, it would have remained the relatively unread work it already was. His discovery of it led, two decades later, to a theological controversy that has permanently engraved the book’s title into the history of the church—the Marrow Controversy. Fast-forward 260 years, and we arrive at the origin of this book. In the spring of 1980 a letter arrived at our home in Glasgow, Scotland. It contained an invitation to speak later in the year at a ministers’ conference in Indianapolis on this subject: “Pastoral Lessons from the Marrow Controversy.” The topic struck me in probably much the same way it may strike you: “Really?” Were it not for the adventure of visiting the United States (I had been only once before), my respect for the minister who had invited me, and the privilege of addressing fellow ministers when I was still a very young one myself, the invitation would perhaps have been declined. 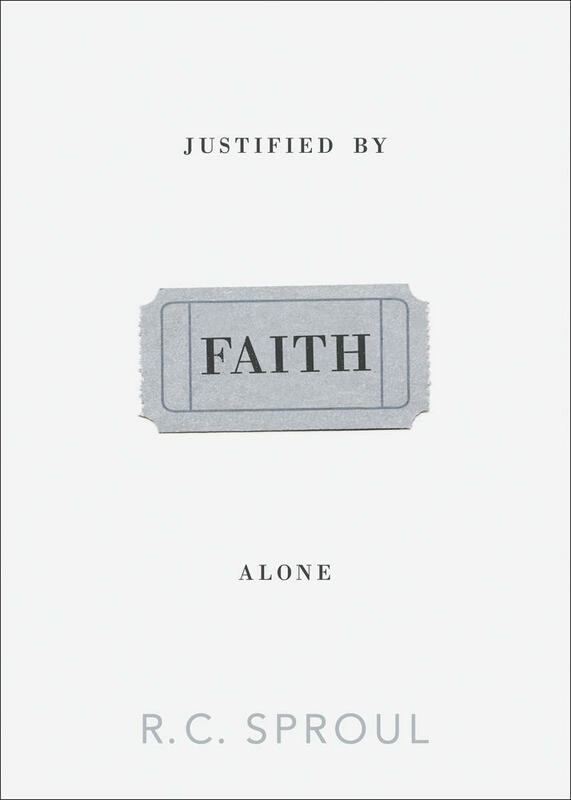 Perhaps every self-respecting Scottish theological student had heard of this controversy and the book that lay behind it, but had anybody else? Now, more than three decades later, one memory still stands out vividly in my mind’s eye. A few days before I was scheduled to leave for the conference, my wife, Dorothy, brought coffee into the study. I recall looking up from the notes I was preparing and saying, slightly despondently, “I don’t know why I am spending time on this. I can’t imagine there is anyone in the United States who has the slightest interest in the Marrow Controversy!” The conference came and went. I was soon grateful that I had gone. I enjoyed the conference; the addresses seemed to strike a chord; and during the event I made a number of lifelong friendships. I came home, and life went on. Three years later, in 1983, our family moved to Philadelphia where I was to join the faculty of Westminster Theological Seminary and begin a long season of ministry in the United States. Between then and now, almost everywhere I have gone to preach, speak, or lecture, someone has said to me, “I have listened to your Marrow tapes [yes, “tapes”! 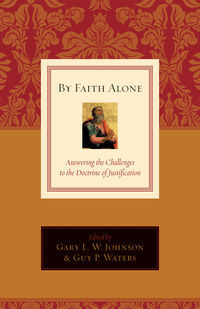 ]” The Christian life, and certainly Christian ministry, is full of surprises. There are reasons for interest in this apparently recondite topic. On the surface the Marrow Controversy was about how we preach the gospel, what role, if any, God’s law and our obedience play in the Christian life, and what it means to have assurance of salvation. But those issues are always, at bottom, about the gospel itself. What Is the Marrow Controversy All About? While these themes have taken center stage at particular periods in the church’s history, that is only the tip of the iceberg. They are perennially relevant because underneath them lies the most fundamental question of all: Who is the God whom we come to know in Jesus Christ (John 17:3)? What is he really like, truly like—deep down, through and through? The atmosphere that characterizes my Christian life will reflect my answer to these questions. That was the issue that lay deeply embedded in the Marrow Controversy. To that extent, reflecting on it can never be merely an antiquarian hobby or an academic exercise. Over the years people have asked if the material behind those conference addresses would ever be put into print. Others who speak (especially if they have seen transcripts of what they actually said!) 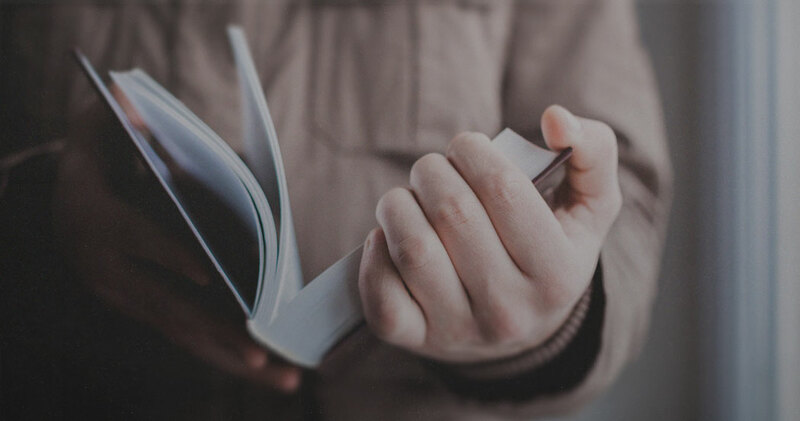 know that the metamorphosis of material prepared for an ad hoc occasion into book form usually requires more time and energy than the original preparation. In the intervening decades time and energy have, of necessity, been employed in other tasks. But at the back of my mind the thought has lingered, Perhaps one day? That day has now come. What Is The Whole Christ All About? The Whole Christ is not a study of The Marrow of Modern Divinity as such, although reference will be made to it. It is not an historical analysis of the often heated Marrow Controversy, although that serves as the background to it. Nor is it a study of the theology of Thomas Boston, although his name regularly appears in it. I hope that The Whole Christ will do something to encourage the desire for, the expression of, and then the recognition of this tincture. “The Merse” is the low lying area of Berwickshire in the Scottish Borders between the River Tweed and the Lammermuir Hills. Boston’s first pastoral charge of Simprin lay within this area. The Memoirs of Thomas Boston, in The Whole Works of the Late Reverend Thomas Boston, ed. S. M’Millan, 12 vols. (Edinburgh, 1848–1852), 12:157. The nineteenth-century edition, Memoirs of the Life, Time, and Writings of Thomas Boston, with introduction and notes by G. H. Morrison (Edinburgh: Oliphant, Anderson & Ferrier, 1899), was reprinted by Banner of Truth in 1988. On the assumption that more readers may have access to this edition, it will be the one cited in subsequent references to Memoirs. The quote here can be found on p. 171 of the 1988 edition. 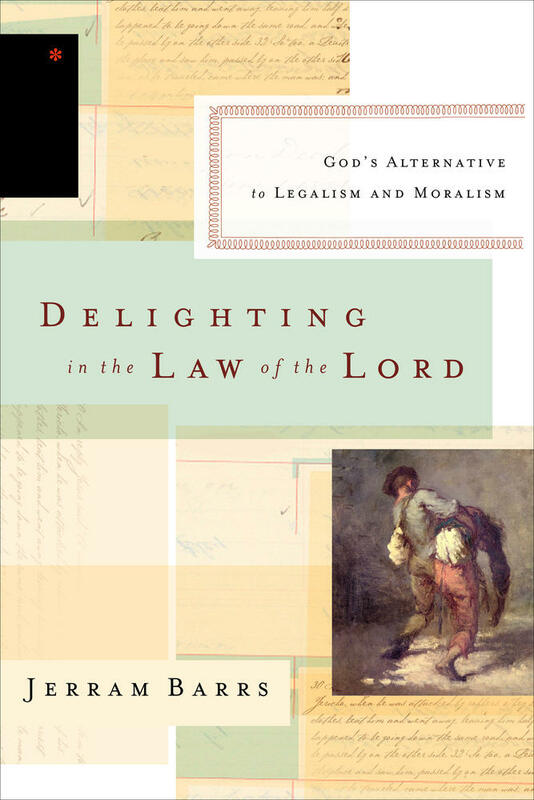 This article is adapted from The Whole Christ: Legalism, Antinomianism, and Gospel Assurance—Why the Marrow Controversy Still Matters by Sinclair B. Ferguson.